Hunger does not take a break during the holidays. We have assisted over 200 families this year. For many the prospect of a holiday dinner is bleak with no place to go or no budget for a special meal. Our little parsonage at 220 College Highway is gearing up to change that. We are in the process of putting together the fixing’s for Thanksgiving dinner. What we are missing are Turkeys…. We hope you will give thanks this holiday by helping your neighbors in need. 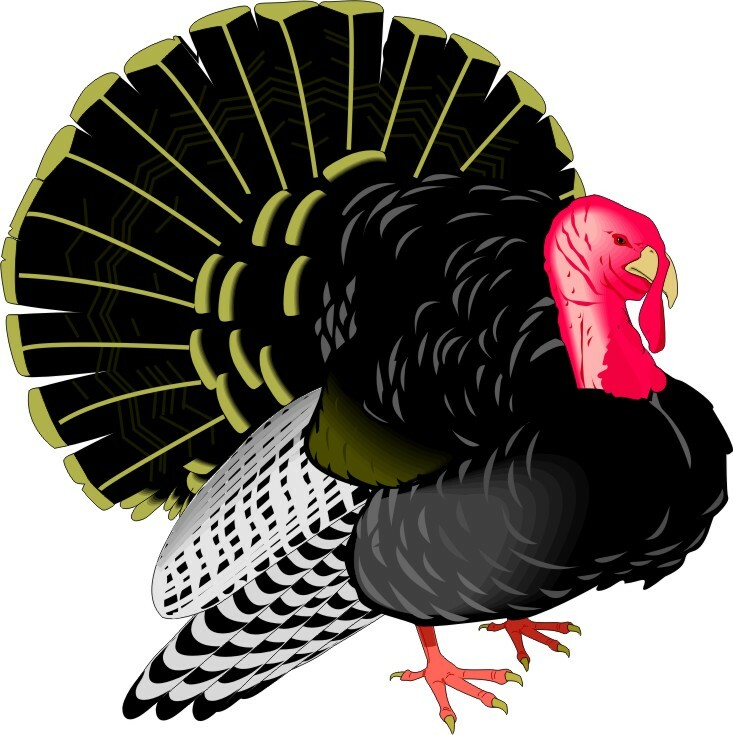 If you are interested in donating Turkey’s for Thanksgiving or maybe a Ham for Christmas please call 569-9876 or e-mail directors@community-food-pantry.org.